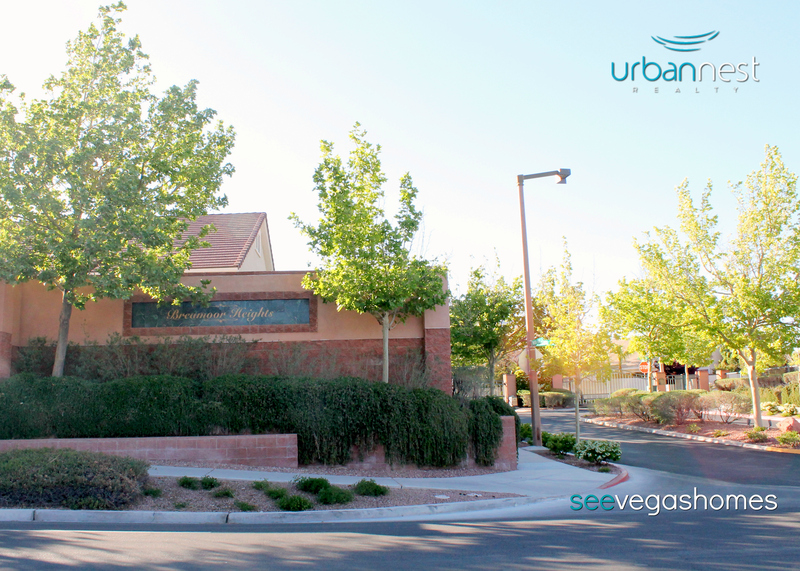 I have represented both buyers and sellers in the Breamoor Heights community in Summerlin and would love to help you! Median sales price in Breamoor Heights increased from $500,000 in 2016 to $575,000. Median sold price per square footage increased from $182.57 a square foot in 2016 to $184.65. Median list price in Breamoor Heights increased from $522,500 in 2016 to $595,000. 5 homes sold in Breamoor Heights in 2017 - this was an decrease from the 8 homes that sold in 2016. The average days on market decreased from 29 to 22 days.